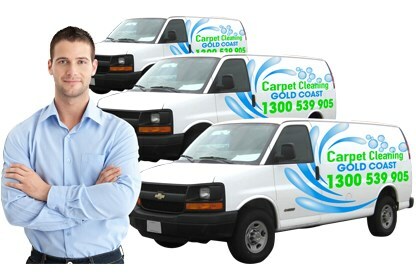 Carpet Cleaning Gold Coast work hard to show how much we appreciate your business. Everyone on staff, from our schedulers to technicians, is dedicated to making sure you’re satisfied with our performance. Welcome to the Carpet Cleaning Gold Coast website. We hope you’ll enjoy the content we will be sharing here!